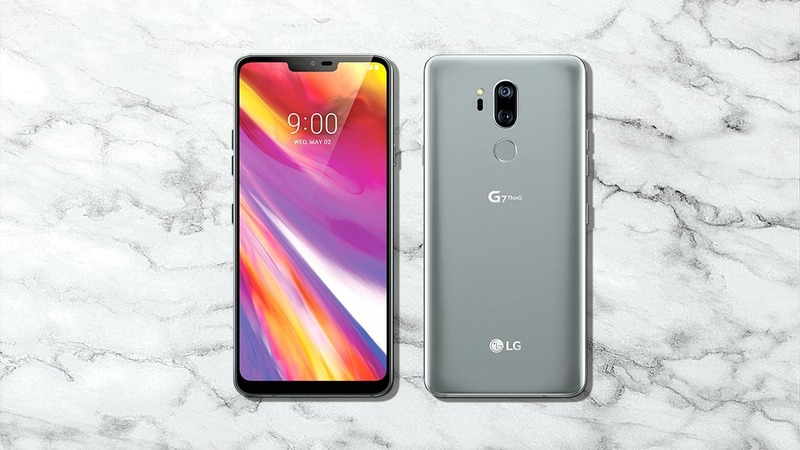 Raise your hands if you thought a high-profile vendor like LG would know better than to blindly copy Apple’s notch design. Not so fast, because LG does suffer from Notch Copycat Syndrome. 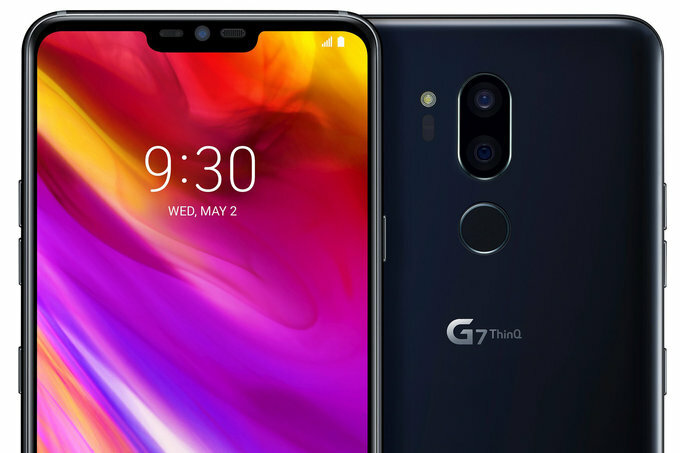 Its new 6.1-inch G7 ThinQ even has a small chin at the bottom and a notch at the top. 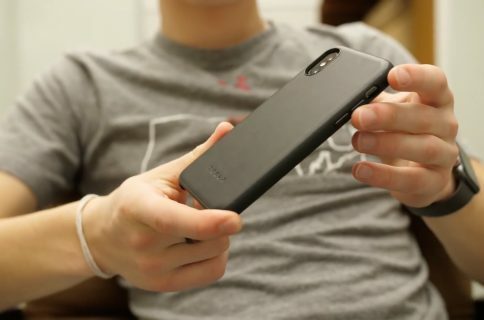 The notch houses a 2D camera, the earpiece and a few standard sensors. A toggle in settings lets users disable the notch and hide it within the status bar. And that’s pretty much it—LG’s notch isn’t doing quite as much as Apple’s because there’s no infrared camera in it. LG’s mobile chief Hwang Jeong-hwan told investors yesterday his company didn’t copy iPhone X in terms of the notch because “LG planned the notch design before Apple” as a stepping stone towards a fully edge-to-edge smartphone design. According to Engaged, early into the phone’s development LG surveyed over a thousand people in the US, UK, Italy and South Korea. After being presented with a bunch of mockups, only 30% of respondents didn’t like the controversial design choice first found in iPhone X.
LG is the latest phone vendor to copy the notch just for the heck of it. 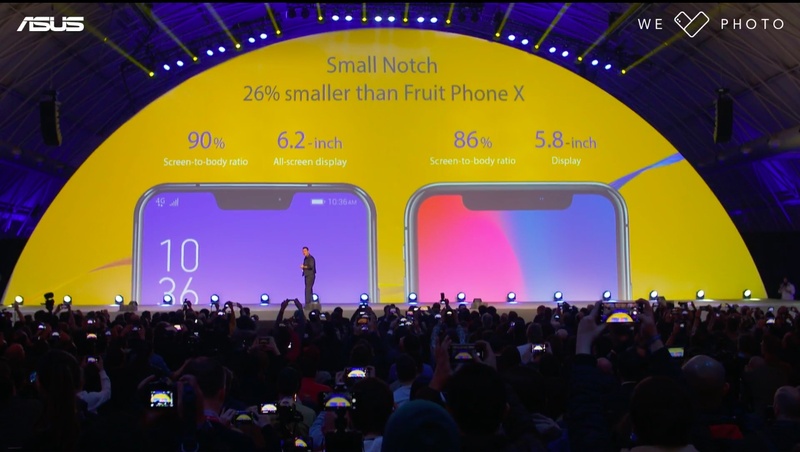 Asus’s new ZenFone 5, for example, also has a notch that it boasts being 26% smaller than “the fruit phone” despite not housing any of the sophisticated depth-sensing infrared sensors like iPhone X. The Attack of the Notches has begun and there’s no hiding from it! Companies like Essential (which launched its Essential Phone before Apple’s flagship) and Huawei (they too apparently thought of the notch idea “three to four years ago”) both have notched smartphones, as do a bunch of Chinese manufacturers. How do the mobile chiefs from LG and Huawei deny reality? They had all the time in the world to beat Apple to the punch on the notch design and yet both failed until Apple introduced it. 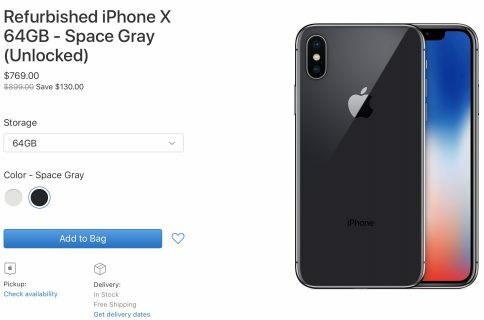 It’s one thing to be a copycat and quite another to be delusional enough to say it was their idea after the fact, clearly after Apple actually brought it to market. The bottom line is that both Huawei and LG know that Apple leads in trends and makes the majority of the industry’s profits. If they want their smartphones to attract young people, they have to copy Apple, notch and all—and pretend it was their idea all along. The vast majority of these vendors have no technical reasons to add the notch because they don’t have anything remotely resembling Apple’s TrueDepth camera system. That Android vendors would maniacally race to rip off Apple’s notch design wholesale as a purely cosmetic choice meant to mimic the prestige of iPhone X is laughable and worrisome at the same time. I guess we should get used to it in an industry that’s gone rogue. 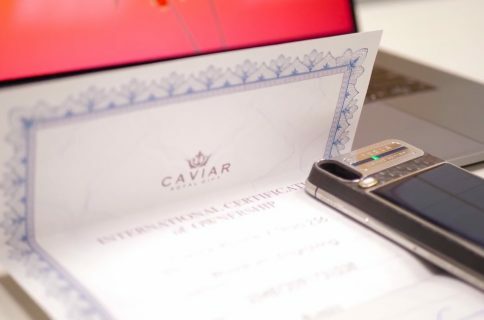 Notch designs were inescapable at this year’s Mobile World Congress with some truly egregious iPhone ripoffs. I’m not passing judgment on these notched phones, but it’s true that none of those designs would exist without iPhone X, which was ridiculed for its notch like there was no tomorrow. Oh, and one more thing. CEOs of high-profile consumer electronics vendors who insist they were original inventors of features that Apple clearly implemented first should be ashamed of themselves and hate themselves for lying to their loyal customers.